No matter what you’ve asked for this Christmas, you might want to ask Father Christmas to change his plans. 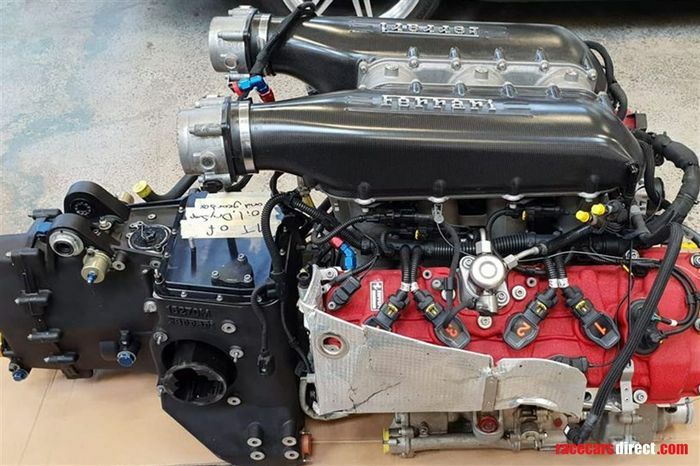 There’s a Ferrari V8 for sale in race spec, and I think we can all agree we need it. 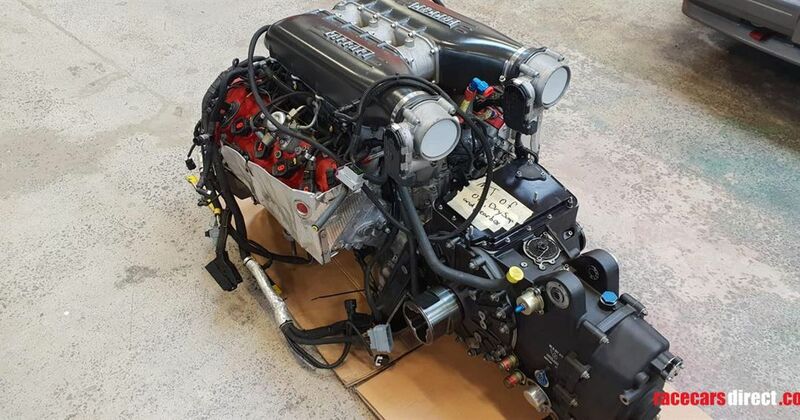 The 4.5-litre 9000rpm-chaser for sale on racecarsdirect.com has come from a GT3-spec 458. Without restrictors it’s good for 600bhp or more and therefore perfect for your next project build. Right? The GT3-spec engine wasn’t separated from the road version by too much; the regulations wouldn’t allow it. At around 540bhp it actually produced less power than the 562bhp road version, courtesy of restrictors, but track-biased exhaust modifications reportedly give it the potential for an extra 10 per cent power or so. 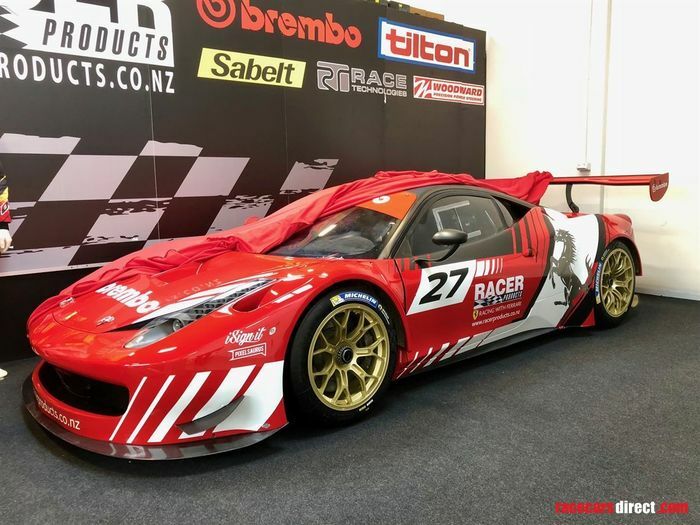 According to the advert the engine itself was totally rebuilt 8300km ago by high-profile GT3 racing team Kessel. That means it has covered the equivalent of over 1400 laps of Silverstone since. At around 1:50 per lap, that puts 43 hours of use on it – so a rebuild is coming due again. At least the sequential racing transmission has just been rebuilt and has covered zero miles since. The package comes with the matching clutch, too, for an asking price of £45,995. 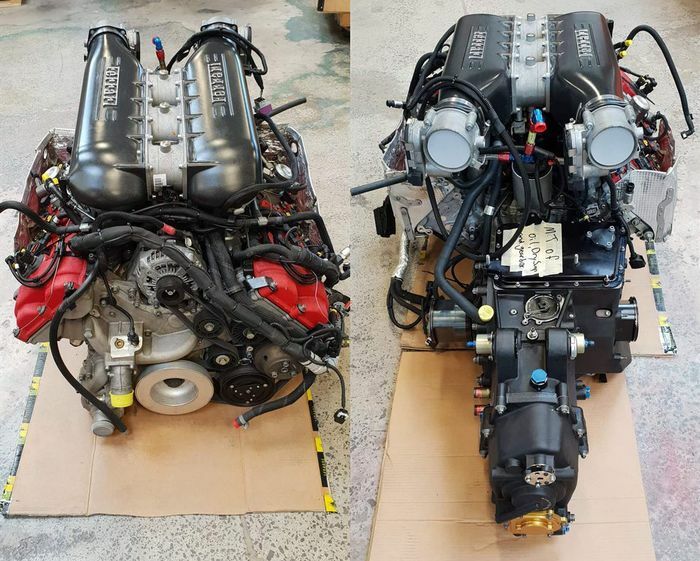 If you just want the engine it’ll be £30,000, or £18,000 for the transmission.